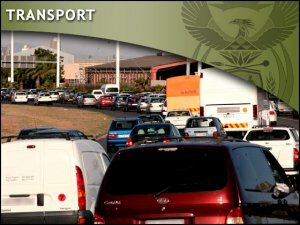 The Department of Transport published a revised version of the Road Accident Benefit Scheme Bill, 2014 (“the Bill”) in Government Gazette No. 37612 on 9 May 2014. The Gazette includes the Department’s RABS Regulations and the draft RABS Rules and Forms of the Road Accident Fund Board. Interested persons are invited to submit comments within 60 days of publication. An earlier version of the Bill was published for public comment on 8 February 2013 in Government Gazette No.36138. Following receipt of public comments, the Bill was redrafted. New Regulations, Rules and Forms were also drafted to enable a better understanding of how the proposed scheme would operate in practice. The Bill provides for a new no-fault benefit scheme and a new Administrator called the Road Accident Benefit Scheme Administrator (RABSA), which will replace the current Road Accident Fund (“RAF”) and compensation system administered by it. In terms of a fundamental overhaul, the legislation proposes that the RAF be replaced by the RABSA and that the current adversarial system be replaced with a scheme which is based on principles of social security and social solidarity. The key change proposed by the draft legislation is a move away from the insurance based system of compensation which has been largely unchanged in South Africa since its inception in 1946, to a system of defined and structured benefits. The RABS Bill forms part of an initiative to replace the third party compensation system currently administered by the RAF with a new scheme that is reasonable, equitable, affordable and sustainable. 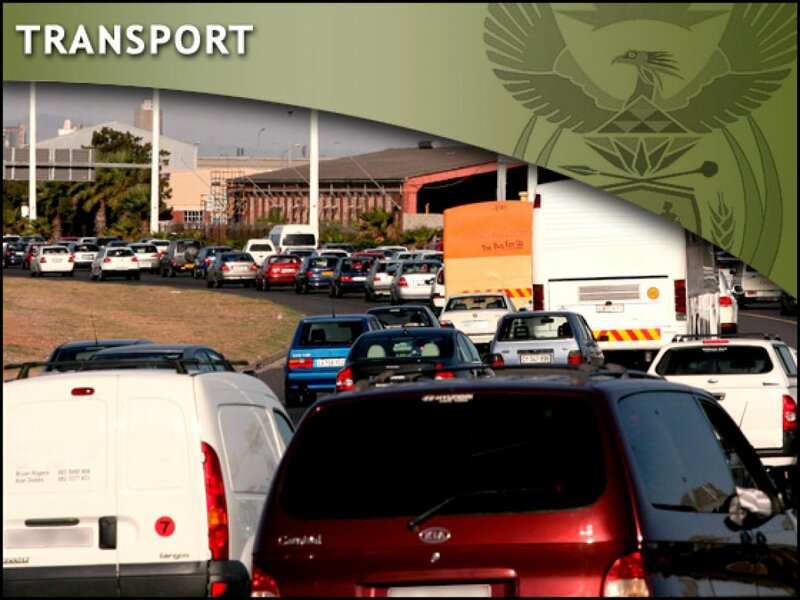 The Bill, Regulations, Rules and Forms are available from the Government Printer and on the websites of the Department of Transport and the Road Accident Fund at www.transport.gov.za and www.raf.co.za.